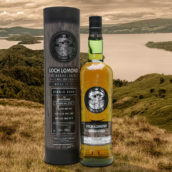 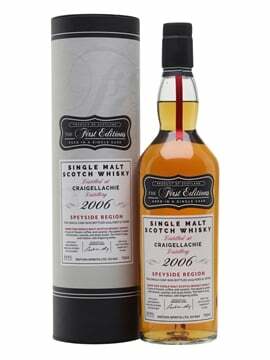 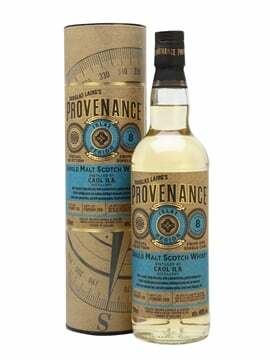 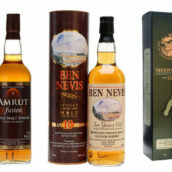 Home Posts Tagged "loch lomond"
Hedonism Quindecimus – Happy 15th Birthday, Compass Box! 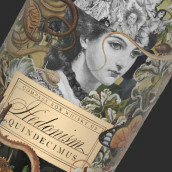 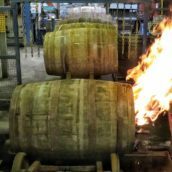 18 Comments on Hedonism Quindecimus – Happy 15th Birthday, Compass Box! 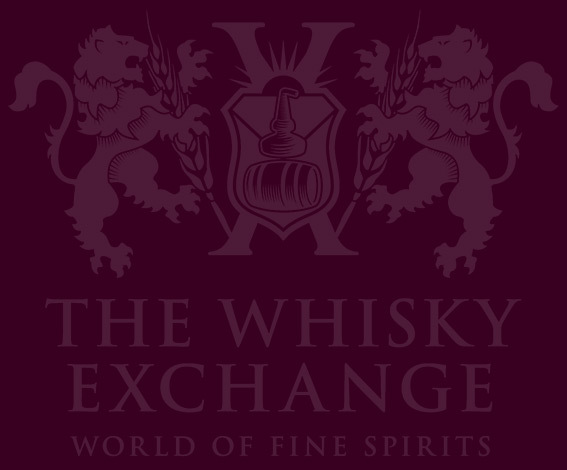 The Whisky Exchange and boutique whisky blender Compass Box have a few things in common: we started out from one person’s idea, we’re based in west London and we have fewer employees than most people assume….